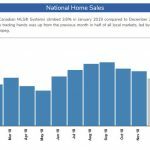 December YTD 2018 Real Estate Market Reports. 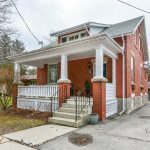 Have you been wondering how the real estate market performed in your area in 2018? 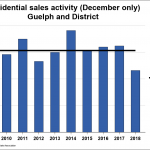 Well here’s an outline of the real estate market reports for the City of Guelph, Centre Wellington, Guelph-Eramosa, Puslinch and Wellington County. 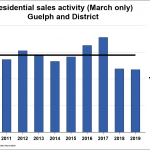 The City of Guelph reflected a balanced market. 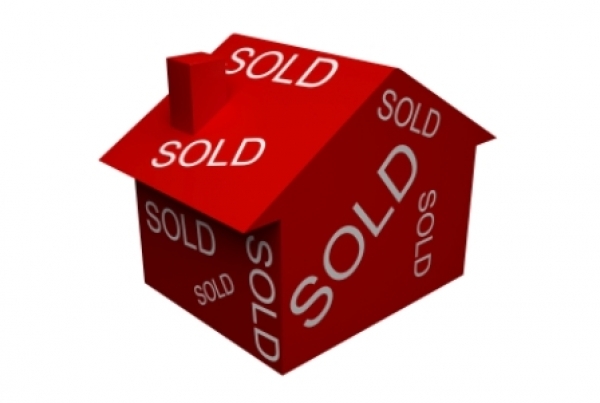 We are heading towards more balanced conditions however prices are still increasing year over year. Learn more at www.royalcity.com or contact us for further information, we are happy to help.